For pics and commentary from the Outer Banks, 2012 see Outer Banks, NC 2012. From 2010: Chuck is in the foreground on the green sail, Dave P. is next to him. Bob B. and Bill S. are up top. This bay is incredible. 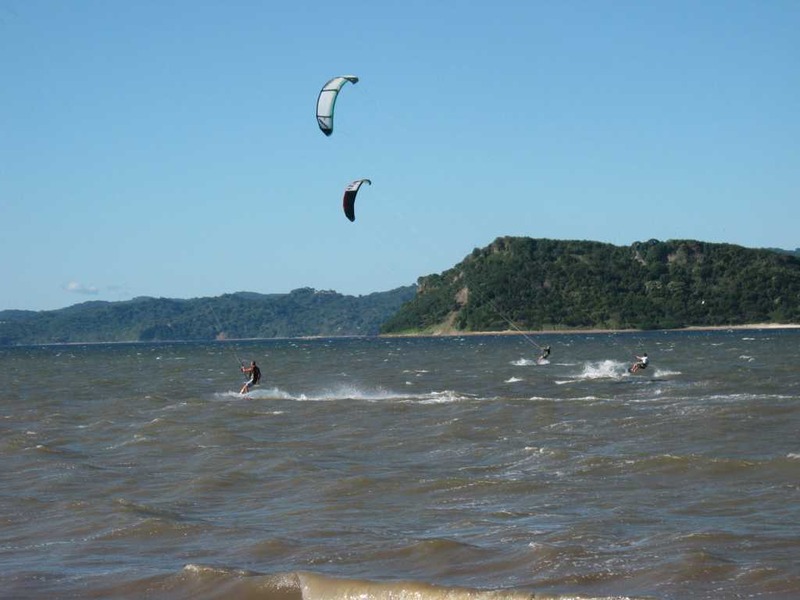 See Bahia de Salinas Kiteboarding. 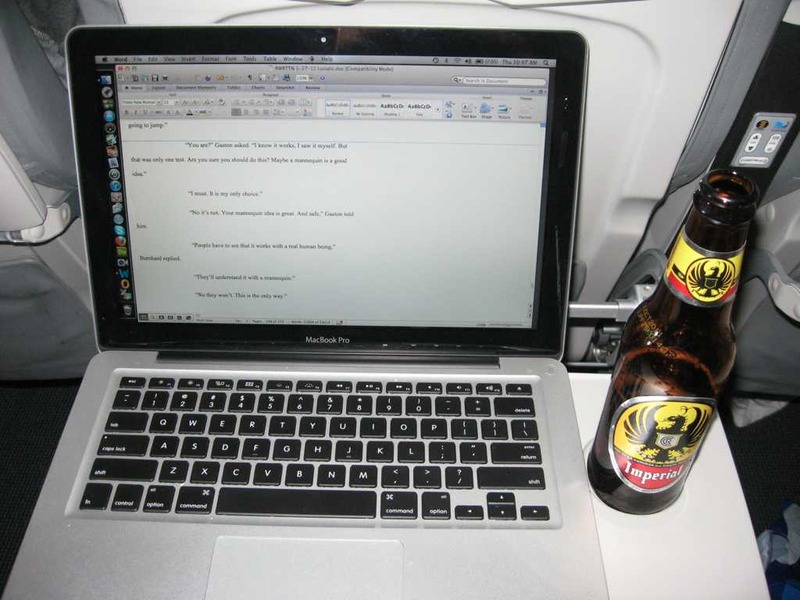 I did some writing on the plane on the way to Costa Rica y Imperial es una cerveza muy bien! 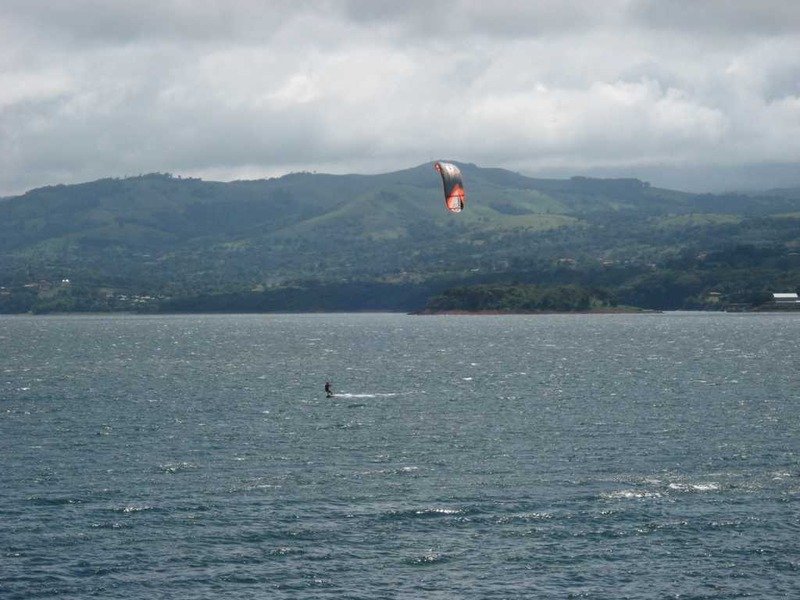 For my first two days in this beautiful country see Costa Rica Nov. 17 & 18 2011. 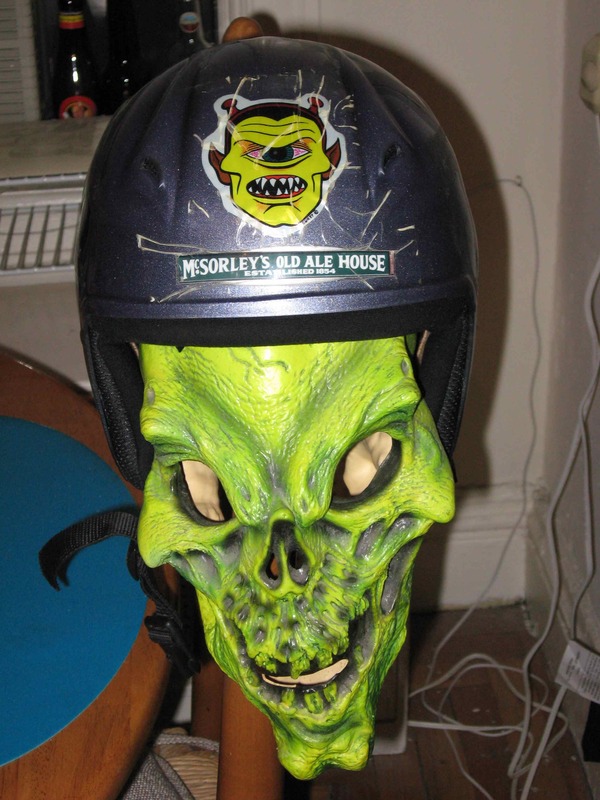 If you’re going to do something that has a hint of danger – safety first! 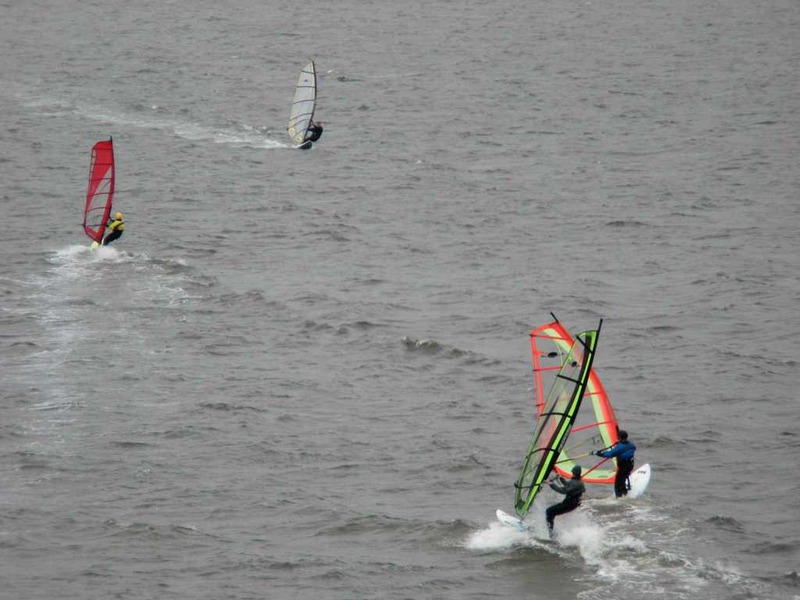 It’s the middle of January and I’m jonesin’ to windsurf. It’s 21 degrees outside right now – brrr, too damn cold to hit the water, oh well. 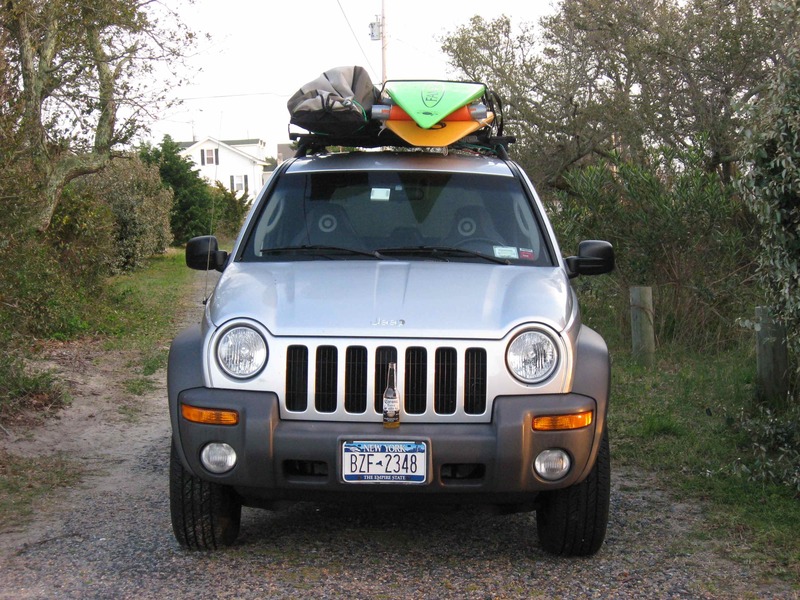 In two and a half months I’ll be down at the Outer Banks of North Carolina for an awesome week on the water – YEAH!